Yes! 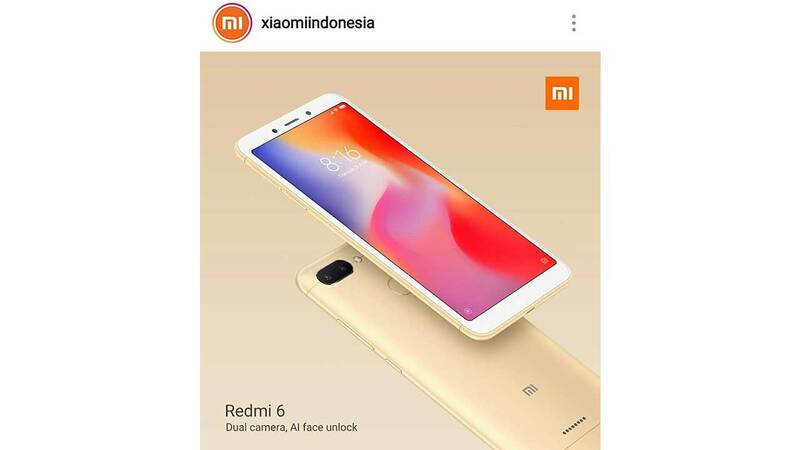 Not only bring the Redmi 6A , Xiaomi also presents the Redmi 6 to the Indonesian market. This smartphone is also marketed to target entry-level consumers. There are two variants offered, namely 3 GB RAM + 32 GB ROM and 4 GB RAM + 64 GB ROM . For Redmi 6 3GB RAM + 32GB ROM, Xiaomi sells it for Rp1,999,000 . As for the higher model, Xiaomi priced it at Rp . 2,399,000 . Looking at the prices offered, again and again Xiaomi will again shake the entry-level market in Indonesia. You could say, the Redmi 6 design is no different from the Redmi 6A. The screen size is the same, which is 5.45 incheswith HD + resolution . 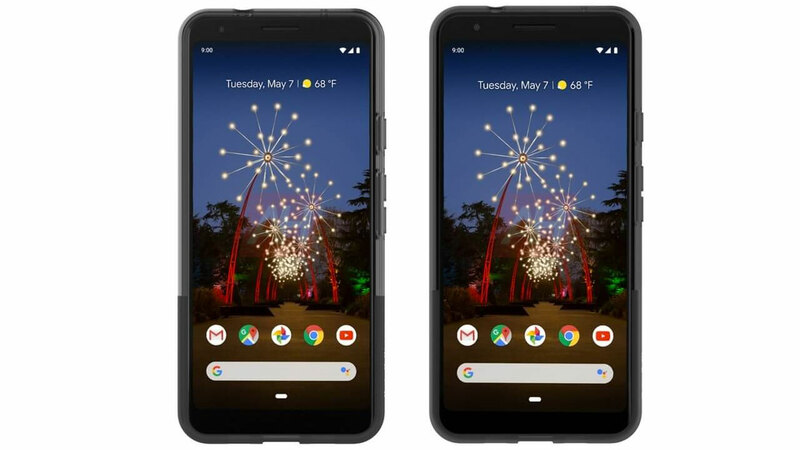 The aspect ratio is also current, which is 18: 9 and has a thick bezel on the top and chin. Well! A striking difference between the Redmi 6 and the Redmi 6A is the rear panel body. 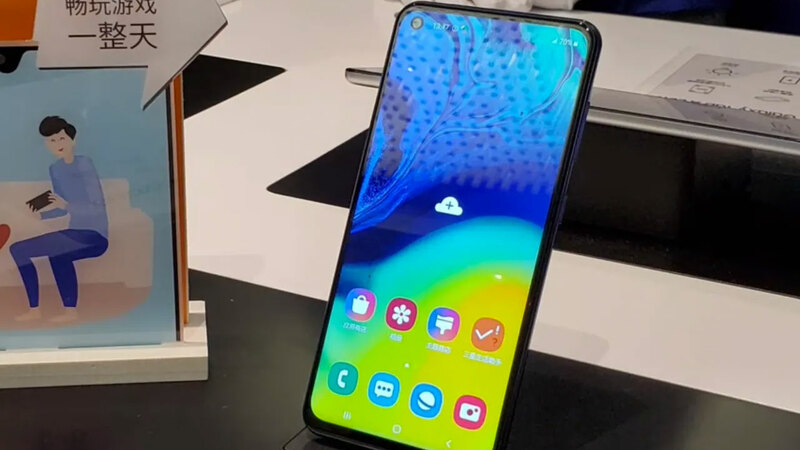 There you can find dual-camera support which is also placed in the top left corner. 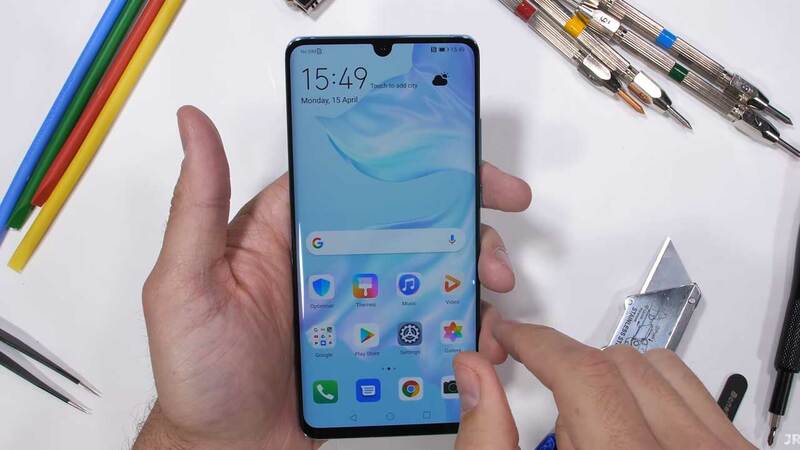 In addition, there is also a fingerprint scanner sensor placed in the center. Entry-level smartphones equipped with fingerprint sensors sound normal. 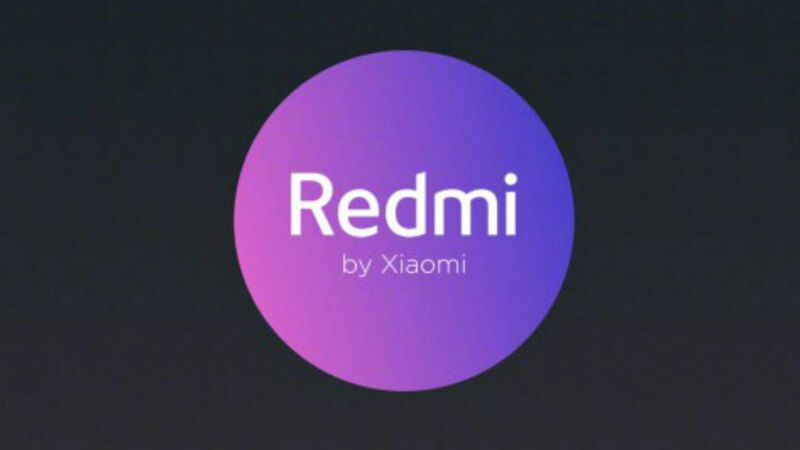 For this reason, Xiaomi continues to load the biometric security feature into the Redmi 6. But not only that, Xiaomi also complements this smartphone with a face unlock feature . With this dual security feature, of course the Redmi 6 has a high selling value in the eyes of consumers. This is at the same time to prove that Xiaomi really cares to offer interesting technologies to the lack of pocketed gadget lovers. Wiping innards inside, Xiaomi also distinguishes chipsets embedded in the Redmi 6 and Redmi 6A. 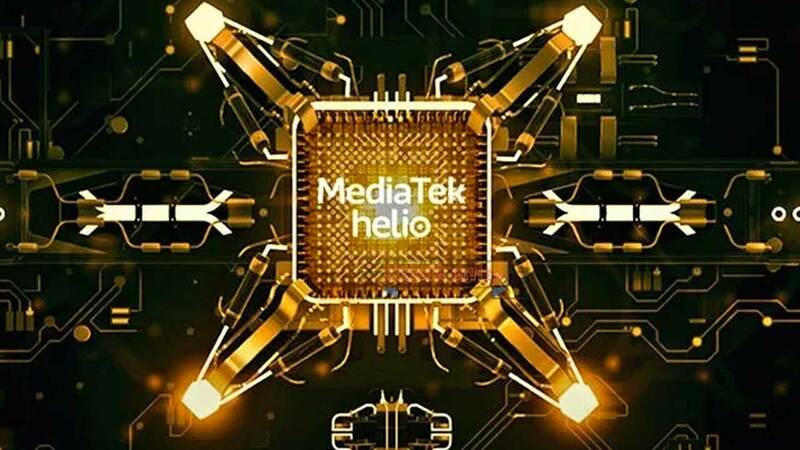 If the Redmi 6A is only equipped with MediaTek Helio A22 Quad-core , the Redmi 6 comes with Octa-core MediaTek Helio P22 . As mentioned above, the Redmi 6 comes with a choice of 3GB and 4GB RAM. So is the choice of internal storage media, namely 32 GB and 64 GB. This smartphone also still includes a microSD slot of up to 256 GB and a capacity of 3,000 mAh . 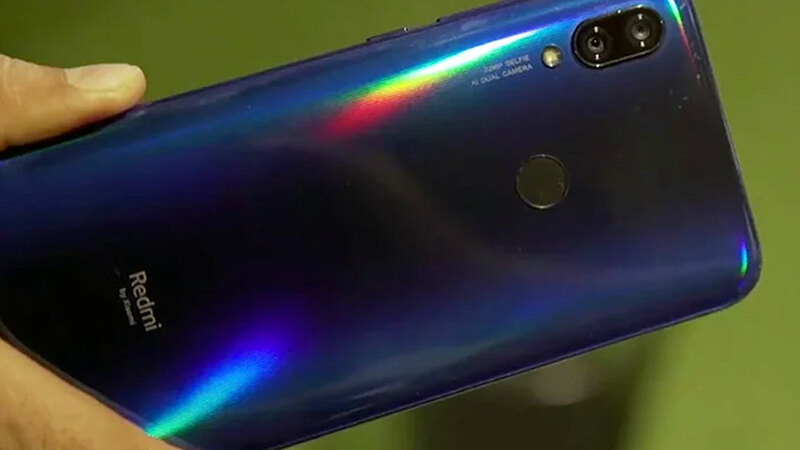 If the Redmi 6A comes with a single rear camera, Xiaomi is kind enough to package the Redmi 6 with dual-camera support. 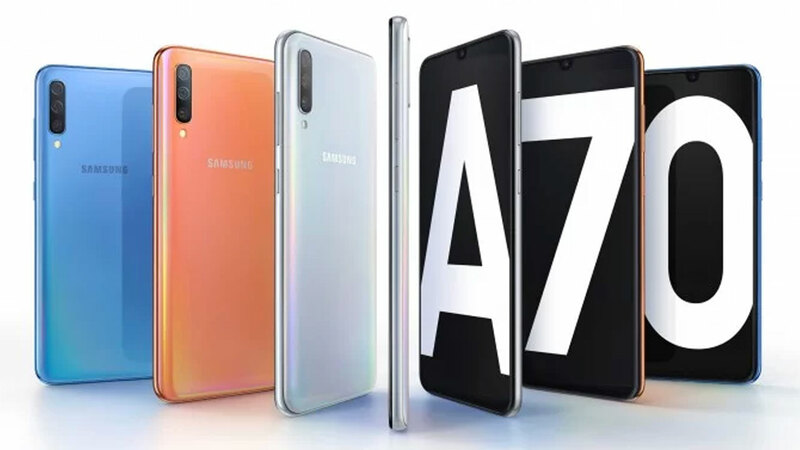 The rear dual-camera configuration that is loaded has a 12 MP + 5 MP resolution with the support of artificial intelligence aka AI technology. As for the need to take selfies, Redmi 6 has been equipped with a front camera that has a 5 MP resolution . Not to forget, this front camera has also been supported with the ability of AI Portrait and AI Beautify . 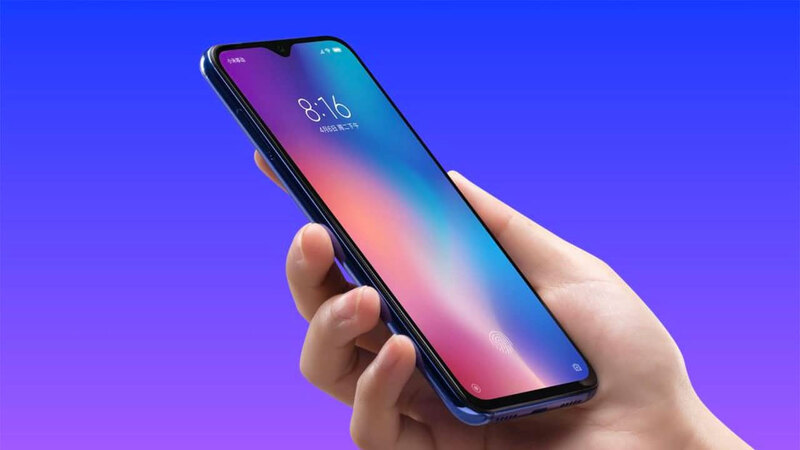 Next post Xiaomi Mi 8 Will You Have Two New Families, Anything?